Gabriel García Márquez, the Nobel Prize-winning author whose novelOne Hundred Years of Solitude is considered one of the finest works of 20th-century literature, died on Thursday at his home in Mexico City. He was 87. His death came just days after the Colombian author’s family acknowledged that he was in “delicate health” after the Mexico City dailyEl Universal reported that he was receiving palliative care. The Colombian government, however, had denied El Universal’s report that he was dying from lymphoma, a disease he had been suffering from for the past decade. A private man, García Márquez complained about the media coverage during a stay at a hospital where he was treated, according to his son, for a respiratory infection in late March. Besides One Hundred Years of Solitude, his greatest works includeAutumn of the Patriarch, Love in the Time of Cholera and The General in his Labyrinth. 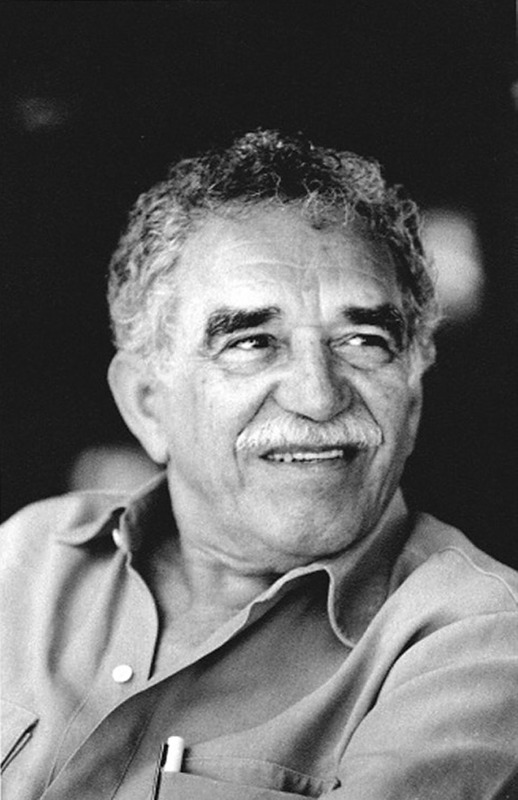 Born in Aracataca, on Colombia’s Caribbean coast, on March 6, 1927, “Gabo,” as he was known throughout his life, spent his childhood growing up in his grandparents’ house. The eldest of 11 children, he attended school in Barranquilla and received a scholarship in 1940 to continue his studies in Zipaquirá, where he graduated from the Colegio Nacional. He was selected to speak at the graduation ceremonies. Influenced by Kafka and Joyce, he made his literary debut in 1947 with La tercera resignación (The Third Resignation). At the time, he was studying law and political science at Colombia’s National University. But it was his 1967 novel One Hundred Years of Solitude – about the trials and tribulations of the generations of the fictional patriarchal Buendia family – that won the most acclaim, and is perhaps considered his best work. It has been translated into more than 30 languages and is required reading for students throughout Latin America.